This book gathers contributions on fuzzy neural control, intelligent and non-linear control, dynamic systems and cyber-physical systems. 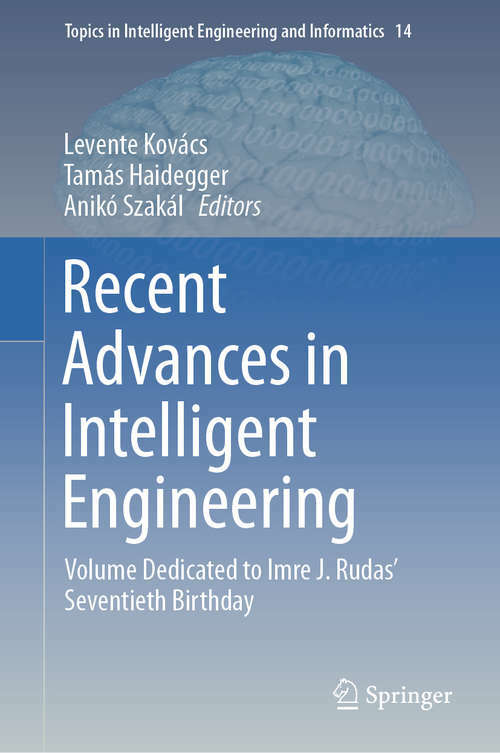 It presents the latest theoretical and practical results, including numerous applications of computational intelligence in various disciplines such as engineering, medicine, technology and the environment. The book is dedicated to Imre J. Rudas on his seventieth birthday.